For the first time, Kuwait will be hosting this year’s Red Bull Car Park Drift Final to crown the 2017 King of Drift. With the final for the Red Bull Car Park Drift series fast approaching, Kuwait is getting ready to host the largest motorsports event in the region on December 8 at the SIRBB Circuit. Kuwait will welcome elite drifters competing for the crown of the 2017 King of Drift. Since Red Bull’s first drifting event, they have been able to bring the motorsport to new heights in the region for thousands of drifting and motorsport fans. 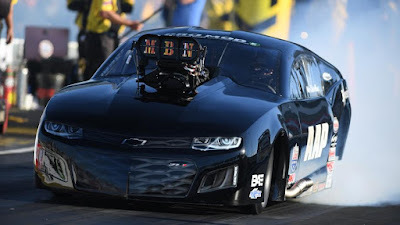 Over 2,500 spectators will visit SIRBB Circuit on Friday, December 8, to support the Kuwait representatives at the final. With only one drifter from each participating country, the Red Bull Car Park Drift contest rules allows three drifters from the hosting country; this year, Kuwait. 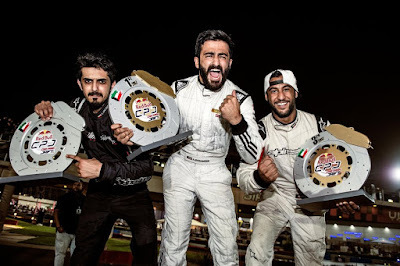 The three drifters from Kuwait participated in the local qualifier and topped the leaderboard; the winner, Ali Makhseed, 1st runner up, Fahad Aljadei, and the third place winner, Abdullah Aljadi.